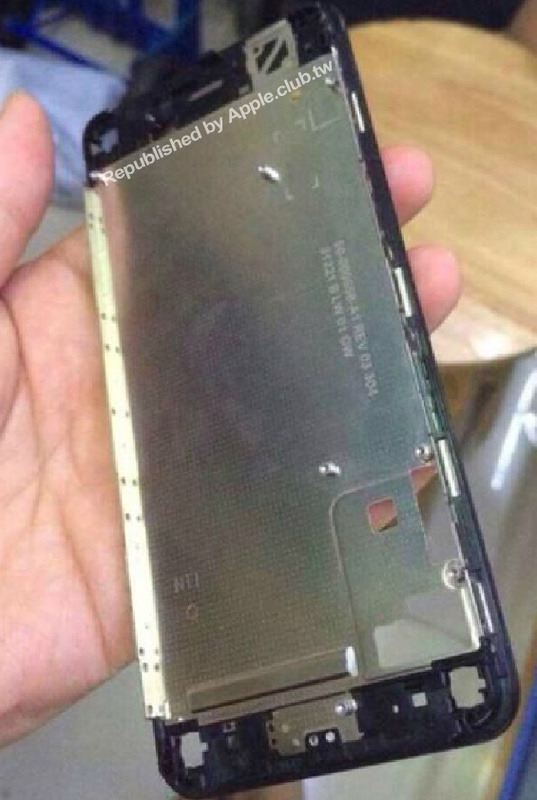 While it is not confirmed that this part is indeed from the 4.7-inch iPhone 6, it is consistent with similar parts seen on previous iPhones. Apple.club.tw claims that it is the proper size for the larger iPhone 6, and that certainly appears reasonable based on how it looks in the hand. Ahead of the release, more and more images and videos surface on the Internet that show how the next-generation iPhone 6 will look like. Yesterday, for instance, a back panel for the iPhone was spotted online.